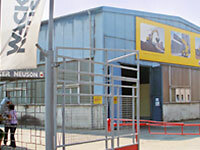 Time is money – that’s why we’re always nearby you. 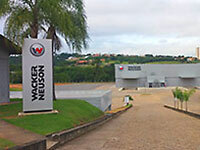 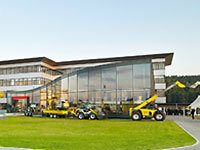 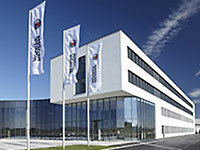 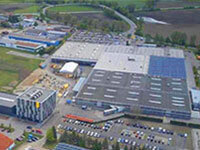 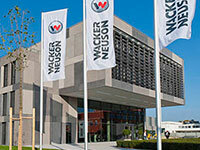 The Wacker Neuson Group, with its headquarters in Munich (Germany), is a leading construction equipment manufacturer in Europe. 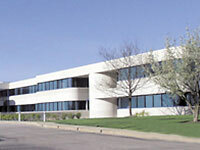 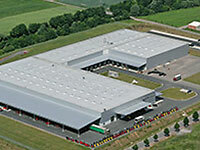 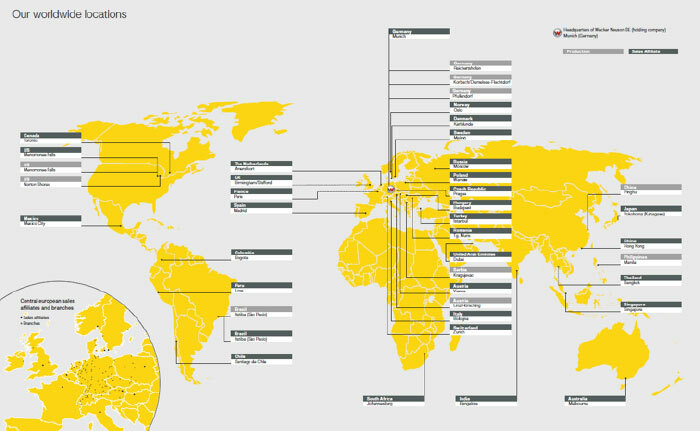 The Group operates 5 production plants in European countries and further 6 in the Americas, Asia and Africa.